The merchant or the acquirer processed a transaction that did not receive an authorization and used an account number that does not match any account number on the issuer's master file. OR The originating member processed an original credit transaction using an account number that does not match any account number on the issuer's master file. Provide legible transaction receipt or other documentation (for example: transaction log) to prove that the account number was processed correctly. 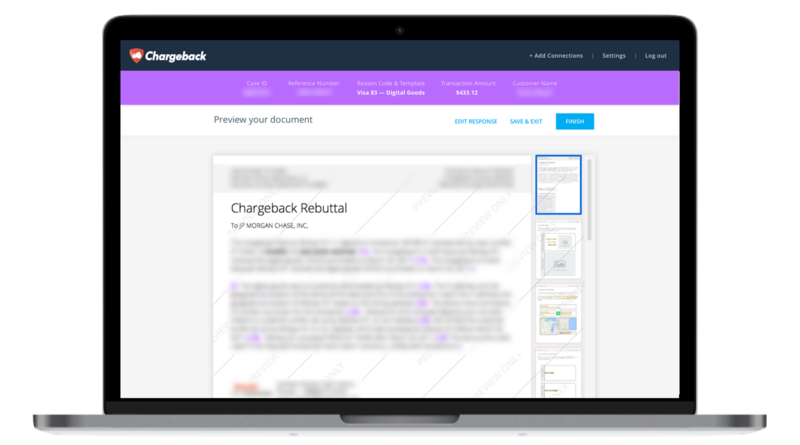 Use the Chargeback App to respond to Visa Chargeback Reason Code 77.